Villa del Parco is a hotel in Rimini for sportsmen, with many proposals for those who love cycling, the sea, scuba diving, without forgetting those who love to relax on a sailing boat. 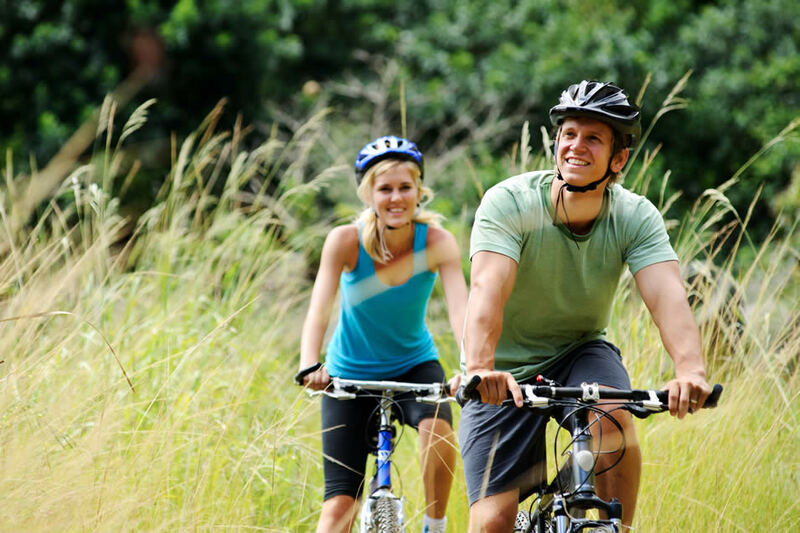 For those who love cycling we provide a bike warehouse, a tools room and a guide to accompany you in your excursions. A richer breakfast with everything you need to give you the right charge to tackle your day. Cereals, yogurt, rusks and jam or honey, fruit juices. The hotel is located in front of the sea, in a land of great cycling passion nourished by the numerous cycling paths and by a charming hinterland to be explored on two wheels. The views and the scenarios of the hinterland of Rimini in fact, ensure rewarding itineraries, perfect to satisfy even the wishes of the most ambitious. San Marino, San Leo, Carpegna were the usual training territories of the beloved climbing champion Marco Pantani. 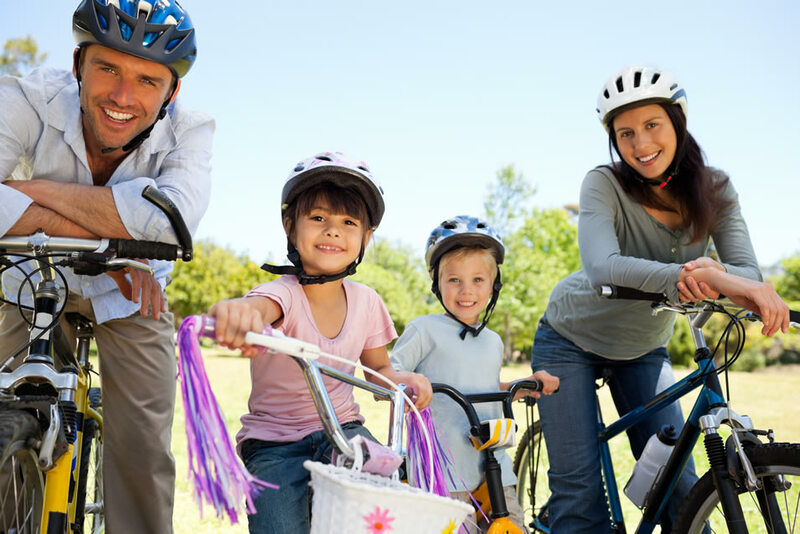 We suggest itineraries for everyone on more levels: from the neophyte of bike to the amateur of all ages ready to enjoy long excursions "Gran Turismo" style. The adventure begun… explore the underwater world with a course directly in our swimming pool. 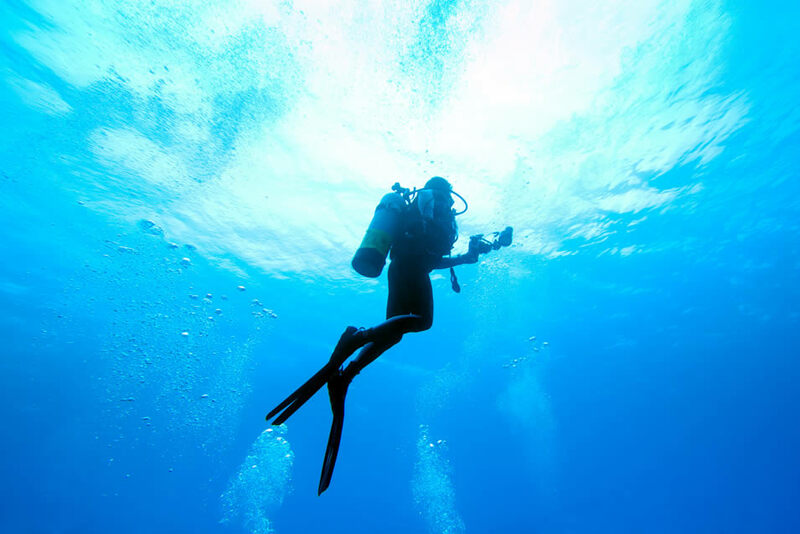 Diving is easier than you think and you can see it yourself by participating in this trial course. 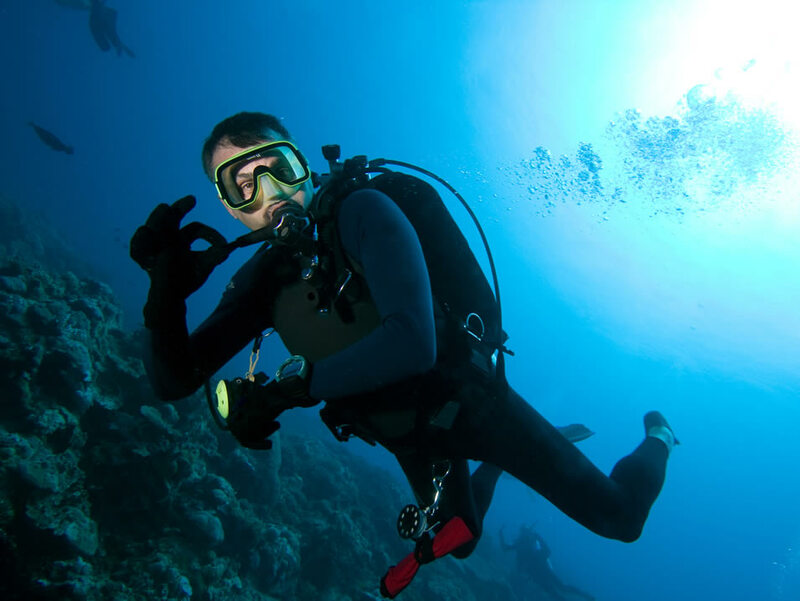 A program that wobbles between a taste of theory and a bit of good healthy scuba diving. We collaborate with the Dive Planet Rimini, a 5 star PADI centre. The baptism of the sea. The first breathing test in sea, accompanied by the instructor. Open Water Diver certification 12 meters. Book your course, theory and practice will be carried out at the sea and in our swimming pool and the didactic material will be sent directly at your home. Ready to sail! A new experience awaits you at the Hotel Villa Del Parco. 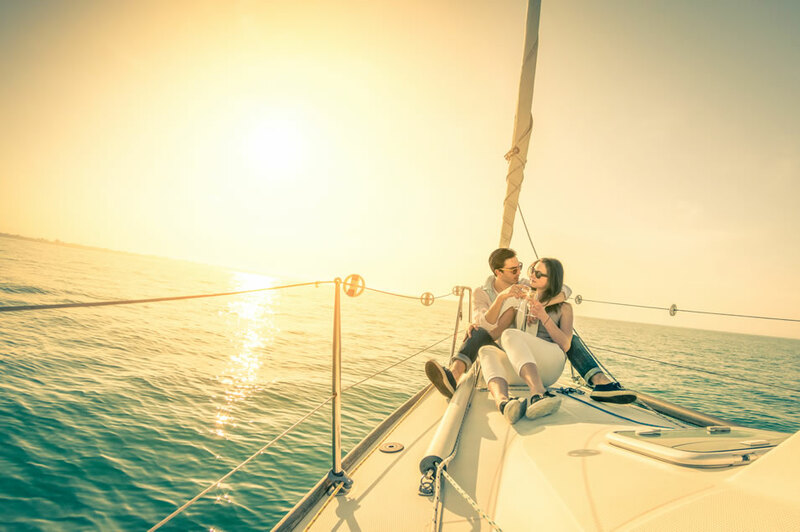 A relaxing sailing boat trip, enjoying a cocktail in front of a breath-taking sunset, with the people you love or among friends, will make your fantastic holiday even more beautiful and unforgettable. And yet: dives, photos, fresh fruit, snacks or dinners in the boat in complete freedom. The thrill of the speed on the water and of the luxuries on Yachts, equipped with every comfort awaits you. To experience the thrill of fishing in the open sea, followed and helped by the best experts in the area. The services are external, available previous booking and not included in the packages.